Sean Ryan from the Milwaukee Business Journal talks about the announcement from Foxconn that their plant will open in 2020. 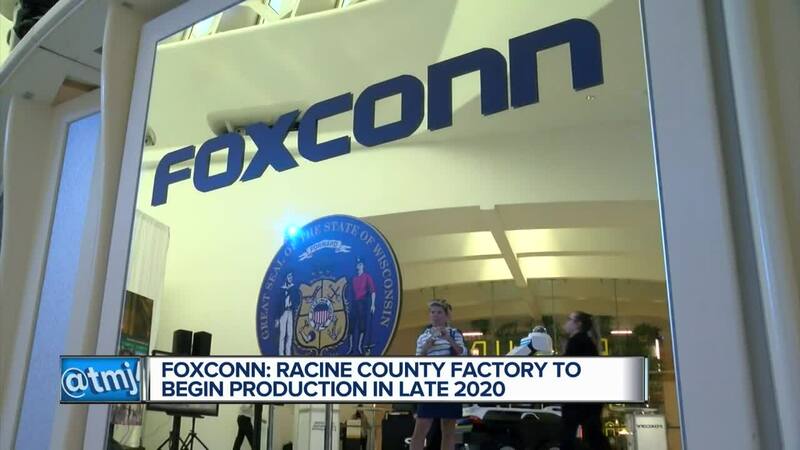 MADISON (AP) — Foxconn Technology Group says its manufacturing facility in Wisconsin will be producing liquid crystal display screens by the end of 2020, with construction starting later this year. The news Monday comes after worldwide electronics manufacturing leader sent mixed signals earlier this year about whether it planned to suspend work in Wisconsin. The Taiwan-based Foxconn in February recommitted to building what is known as a Generation 6 factory, which typically makes display screens for smaller devices like cellphones, tablets and televisions. 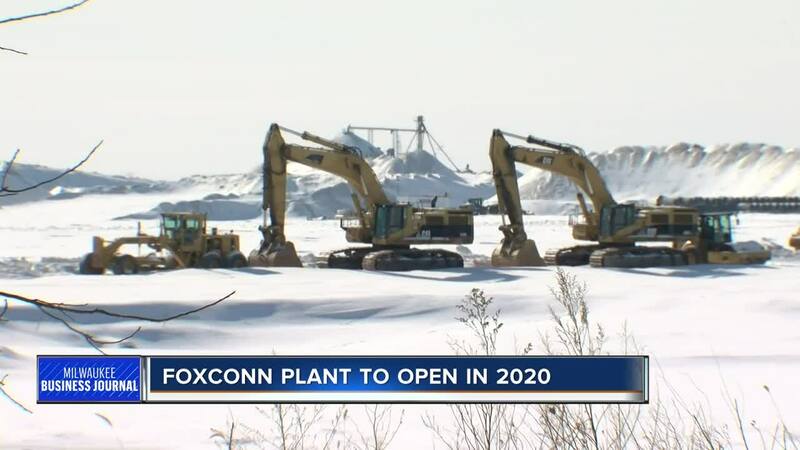 Foxconn on Monday announced dates for moving ahead with that project, including seeking bids in the coming weeks for utilities and construction work at the factory and related buildings. "As the Foxconn project develops there will be ongoing conversations to ensure that Wisconsin taxpayers see a good return on their investment, but today’s announcement by Foxconn makes it clear that Gov. Evers is getting results. "The governor will continue to make good on his promise to protect the taxpayers by making sure that Foxconn is transparent and accountable as they move forward."